You Can Make the New Field a Reality–Help Us Get to the End Zone! FIELD DONATIONS NOW TOTAL 80%. 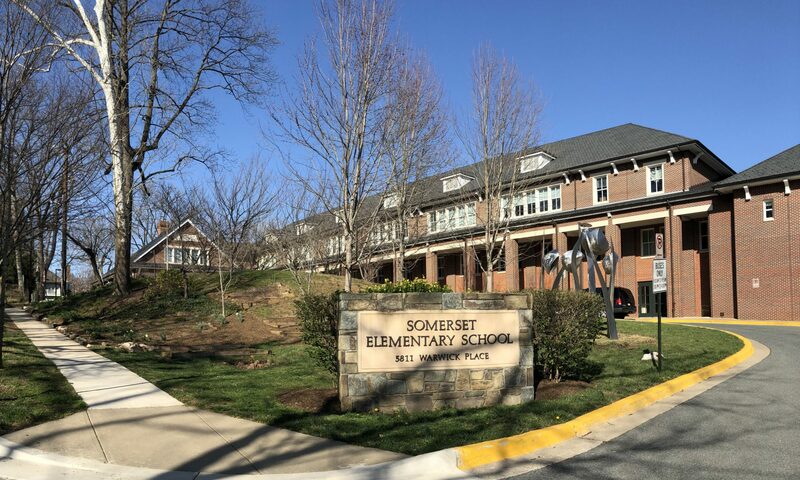 Thanks to the generosity of current and past Somerset Elementary families, neighborhood associations, local realtors and businesses, 80% of the target $550k has now been pledged or donated! But in order to break ground this summer, YOUR DONATION is needed by December 31. SPECIAL PTA FUNDRAISING MATCH: To help us get us to the end zone, the Somerset PTA is pledging an additional $25,000 — for a December donor match. Every new dollar that is given, up to $25,000, will be matched by PTA funds. Every donor and every dollar matters. Give any amount and get matched. DECEMBER 1, 2015 – #givingTuesday – is the BEST day to donate to the Play It Forward field campaign! On this day ONLY, all online donations to the campaign will be topped up by our online processing company, Network for Good. All you need to do to take advantage of this special bonus is to click on the DONATE NOW button on your right and donate on December 1st! – Personal Finance Session for Kids and Adults on Saturday, December 5th from 4-6:30pm. Buy your tickets now. – Plan to have dinner at Chipotle on Monday, December 7th and present this flyer. THANK YOU to all families who have contributed, hosted events, attended events or shown your support in any and every way! HAPPY THANKSGIVING TO ALL! Previous PostPrevious Design Phase of Field Campaign Begins! Next PostNext Spring Fiesta A Success!